Start your fitness journey with this complete beginner workout program. 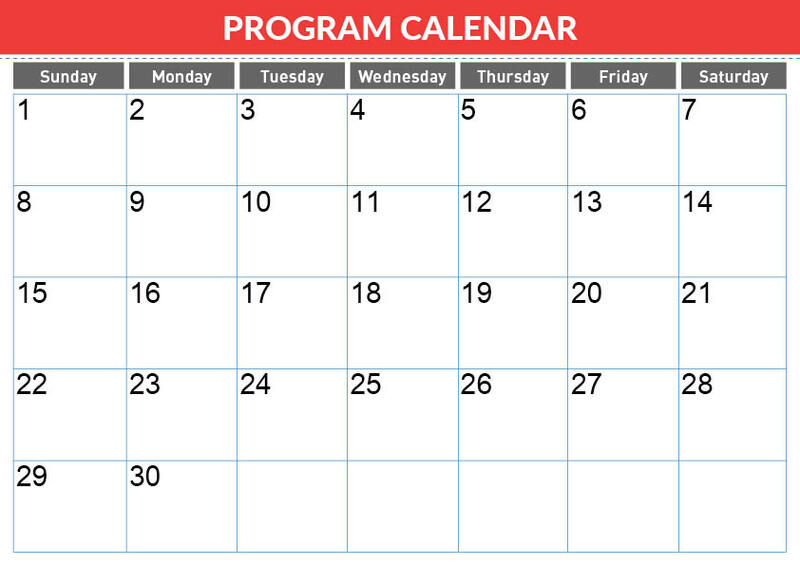 We release a new 30 day calendar updates each month with new workouts so you never get bored! Coach Kozak’s routines will get you in the best shape of your life using quick and efficient workouts that can be done anywhere, anytime. Click here for more info on which program is right for you. The average individual workout session is between 20-40 minutes in length. 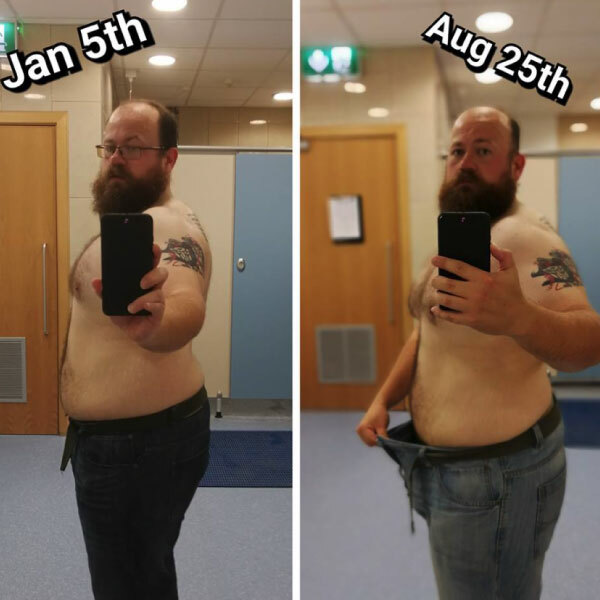 While this program is designed to be used 5 days per week, it can easily be adjusted to less or more depending on your schedule and existing workout plan. This beginner workout program does not require equipment; however, we strongly suggest you purchase a pair of dumbbells. The weight you use will be totally dependent on your fitness level, but most will use between 2lbs - 10lbs (1kg - 5kg). If you don't have access to dumbbells, then you may utilize food cans or water bottles. You may also want an exercise mat for comfort. 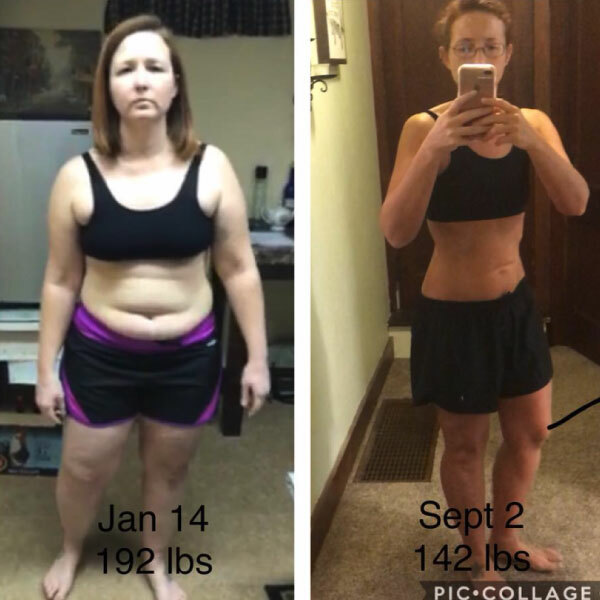 Why is this a premium program? Read our January 1st announcement. 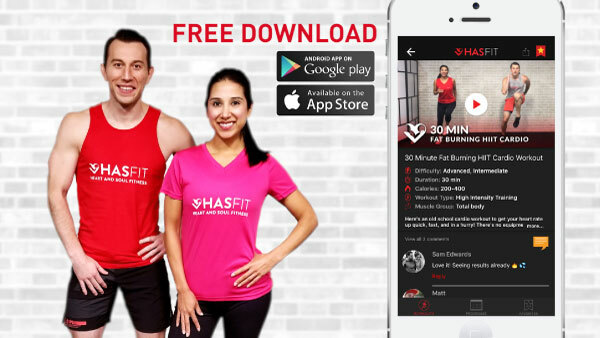 Get unlimited program access with a subscription to the HASfit App. Start your free 7 day trial today.